I subscribed to the rather wonderful UrbanGardens after reading a link here a few days ago. And for the past four days mad, beautiful and innovative things have been landing in my inbox. Nothing is priced, so Im assuming its more for inspiration than for actual shopping! "These Hanging Flower Pots are not only functional but also an aesthetic contemporary item of your home. The perfect balance is provided by the combination of the feminine shapes and masculine materials in one minimalistic design." The Ultimate High Rise Window Box! When space is at a premium, necessity becomes the mother of invention: this hanging urban garden uses the air space outside a window. Urban Food Growing: The Truck Farm! Since the site went up a month ago, Ive had some interesting emails about great projects! This has to be the maddest so far: Truck Farm! In 2010, Curt Ellis and Ian Cheney filmmakers from New York put together this slightly insane food growing project. It is exactly what it sounds like! A growing space mounted on the back of a pick up truck! The truck itself is a 1986 Dodge utility. It was pimped out with a solar powered camera which took 12 time lapse photos every hour. In the videos you see the vegetable garden carefully laid out - with a professional watering and drainage system, plus a suitable growing medium. Ellis and Cheney sow rocket, salad leaves, tomatoes, broccoli, and parsley. 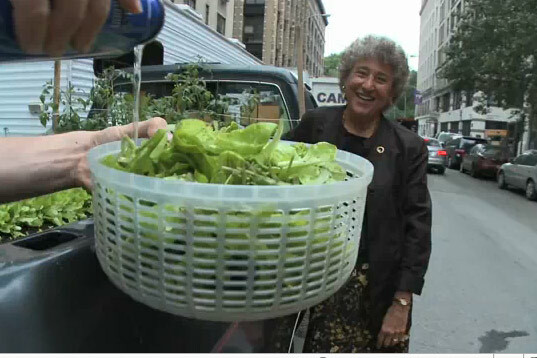 They drive the truck around the city distrubting their produce for free to the public- including to gardening professionals, and academics who appear in the 5 minutes video episodes- they are all staggered and highly amused. Its a really fun watch! Ellis and Cheney absolutely succeed in making thier point that if you can grow veg in the bag of a moving truck, then you can grow in pots and the tiniest spaces urban living can offer. As if the project wasnt mad enough- the episodes are sung! Quite sweetly actually! I smiled as I categorise this post under 'pots and containers'! Ive been in the garden for most of the day, took a while to acclimatise to the chilly wind. Where did the sun go? My Garden is on a corner plot and depending on where Im working, Im either in a wind tunnel, or quite sheltered. Every so often Im blasted with a chilling wind. Not pleasant, but I already feel like Im behind in my Spring prep. Im bone tired! Im trying to work out if I can urge myself to one further exertion to get the foot spa from the cupboard under the stairs. What I did today:- Potted up more rooted cuttings- this time passion flower (passiflora caerulea), jasmine beesanium and jasmine officinale. They will be nice and big in time for smmer fete season. 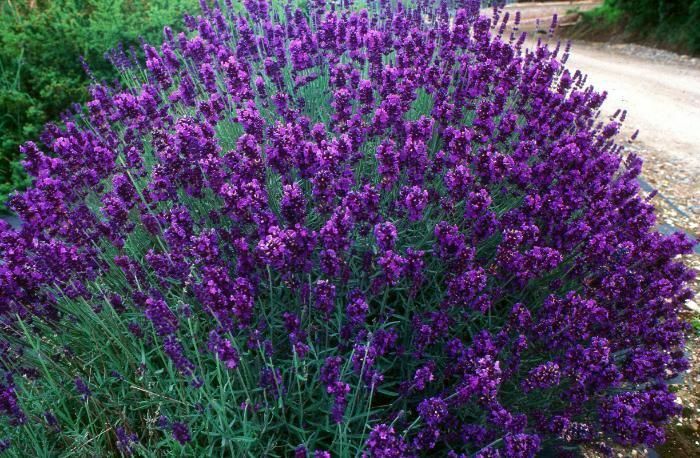 I planted some Russian sage (Perovskia atriplicifolia, pic below) in the main garden, in the hope this summer it will form a lovely drift of soft purple colour. 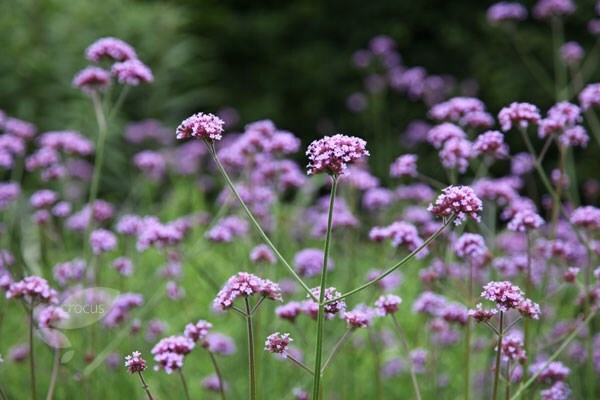 I sowed more verbena bonariensis and gnashed my teeth at discovering a bag of allium christophii bulbs that I had somehow over looked in the autumn. Ive popped them in, more in hope than expectation that they wil get around to flowerng this year :roll:. I had bought several dozen alliums in a variety pack beack in September, and planted them up lasagne layer style with a pale cream tulip whose name I cant remember atm, along with dark purple Queen of the night tulips and dark red anenomes. This was my first time using the lasgne method- I thought I would give it a try as it makes for a much longer season of interest. I used three packs of bulbs per pot. The tulips have come through nicely. 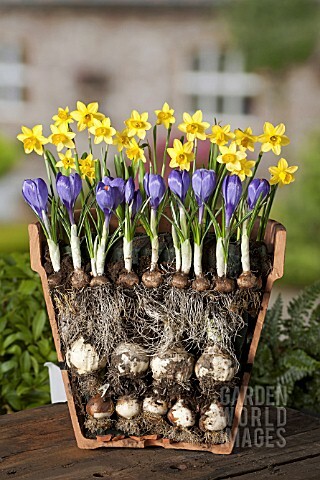 Diagram: The lasagne method of planting bulbs in pots. The anenome foilage alarmed me last October by coming though almost immediately after planting. I was forced to placed all six of my pots in a makeshift cold frame for protection. 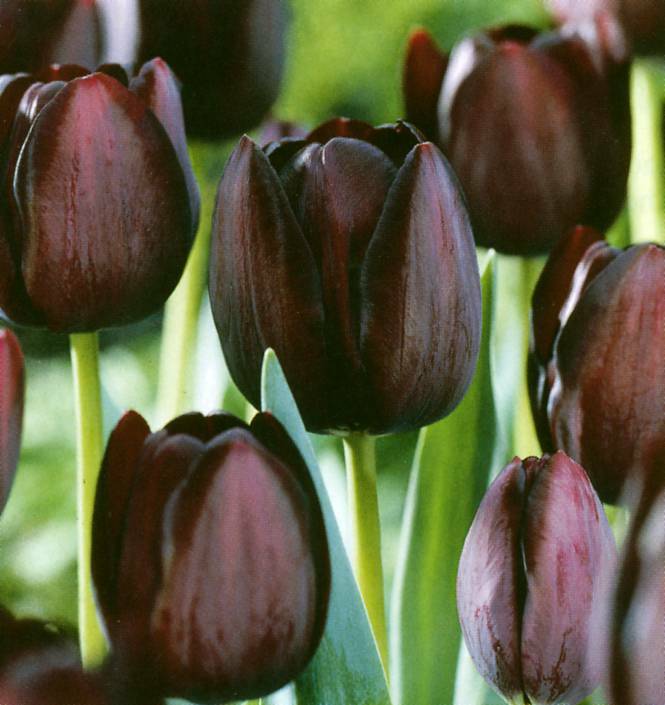 But thankfully everything is looking good, and the tall graceful tulips have begun to flower well. I moved my lavendula hidcote, it was in the way of my re shaped lawn edging. A nice big patch of ox-eye daisies got slice in half to make room for the new brockwork. Ive heeled them in over in the vegpatch for now. Planted out some salvia sown from seed, which Im hoping are purple or blue rather than red. I also planted out some more aquilegia black barlow which I got from Jeanette a local gardener at last years Hither Green Week plant swap. I cooed at my agapathus- again grown from seed- its looking very well having put up a lot of foliage so far this spring. Im hoping they will flower this year. I have been nursing them for 3 years now and its about time they repayed the investment! Overview: On this course you will learn everything you need to grow food successfully in containers in a small space. On this course you will learn everything you need to grow food successfully in containers in a small space. Want to grow food productively but only have a very small space – a balcony, patio or window sills. Want to learn all about growing organically in containers – what compost to use, what container to choose, how to water and feed your crops. Wonder what will grow best on a shady balcony – or very hot patio. Want to learn how to grow from cuttings and seeds. Are looking for tips and ideas to grow food on a small budget. Have slugs, pigeons and other urban pests that you want to keep at bay safely and organically. Want to discover which crops are productive, delicious and beautiful. The course is perfect if you have no or limited experience and want to master the essentials of container growing. Did anyone see this article in the Daily Mail today- dont judge me! Amazing photos of largescale strawberry production. Hydroponically grown, and of a really decent size, though I cant imagine they would taste of anything much! This nursery in Chichester, West Sussex, was packed to the rafters with rows of strawberries as far as the eye can see.